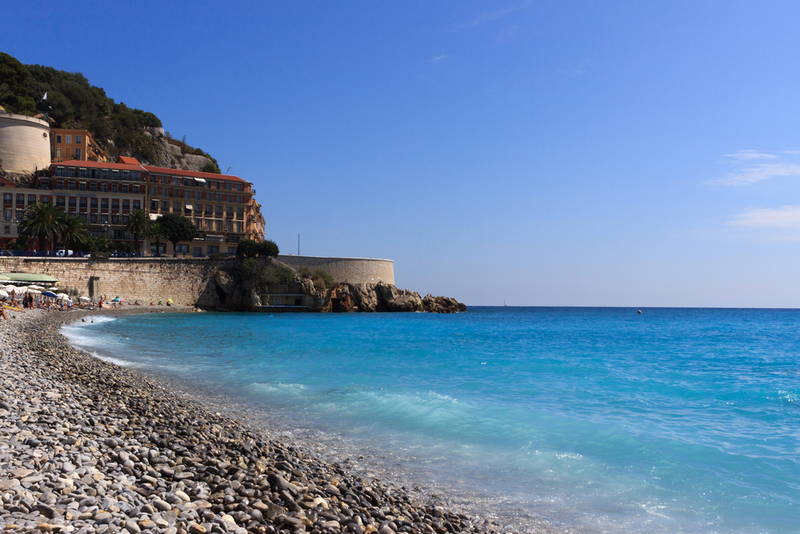 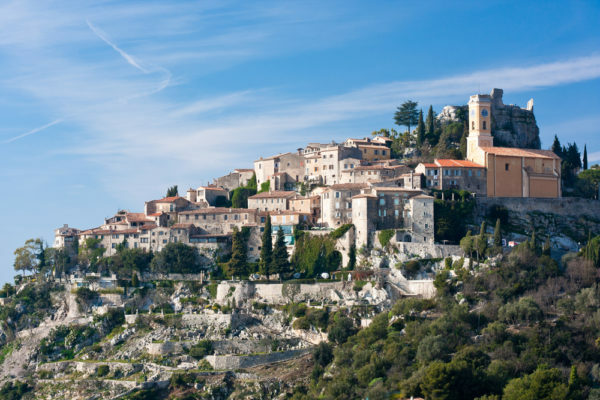 Drive along the spectacular corniche roads for an exceptional view of Nice, Villefranche sur Mer, and St Jean Cap Ferrat as you make your way to medieval village of Eze. 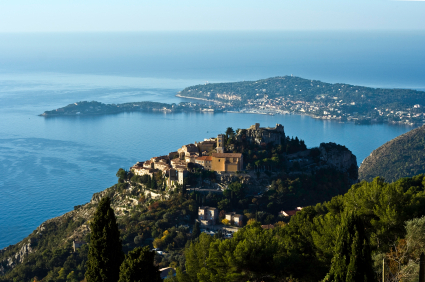 Eze is one of the most picturesque villages on the Riviera. 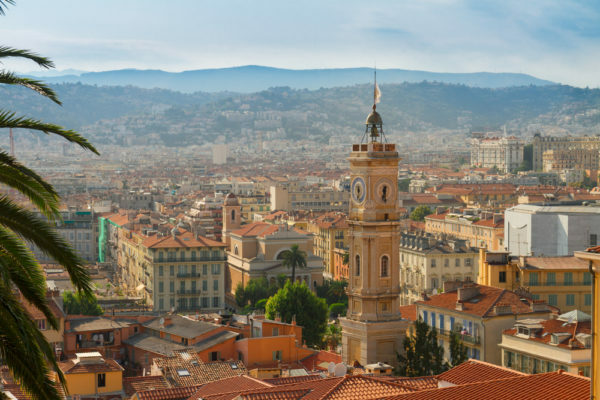 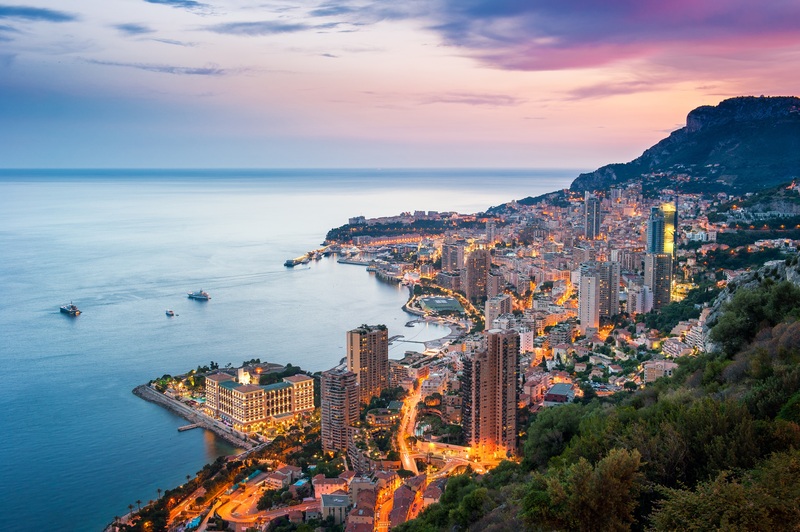 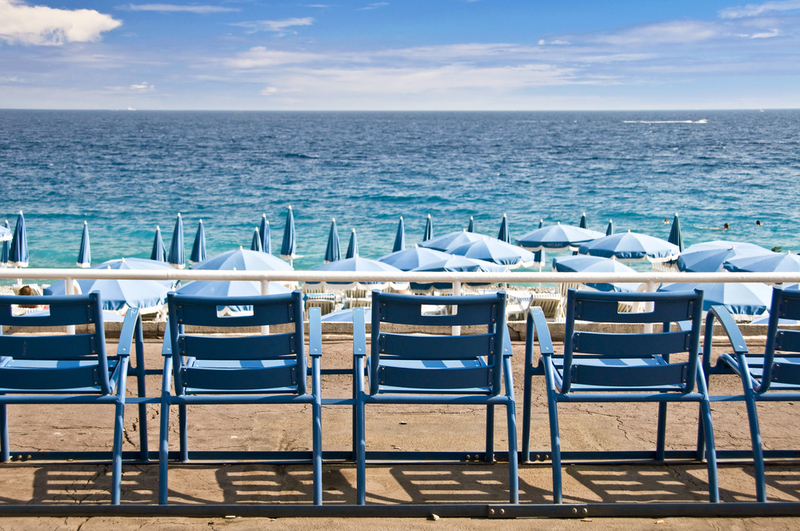 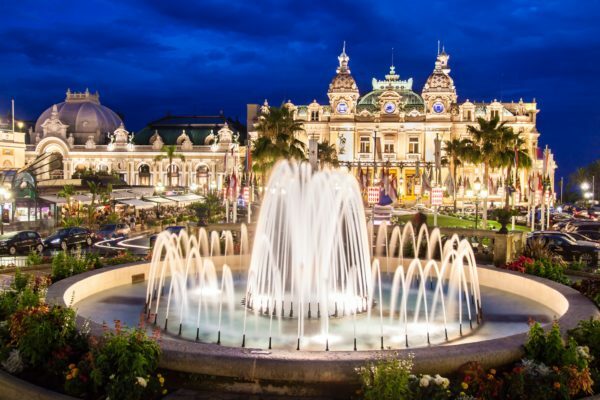 You will have time to explore the town, exotic garden, castle ruins and even Fragonard Perfume Factory before continuing on to the Principality of Monaco.